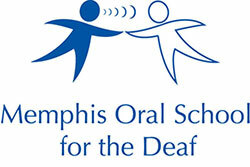 Memphis Oral School for the Deaf : News & Events : Blog Entries : MOSD Heads to the Memphis Zoo! MOSD Students Head to the Zoo! Taking our students to the Memphis Zoo is a special treat that only happens once a year! The weather was perfect and it was a great day for students and their families to head to the zoo as a group! Our students were thrilled to see new sights and HEAR new sounds! 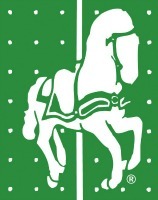 (Some animal sounds are hard to create in the classroom.) Among the favorites were the monkeys, the tigers, and the new baby hippo!